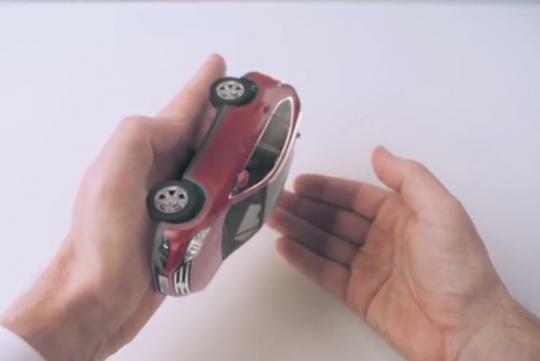 If you�re a proud Honda owner, it�s quite likely that you�ll like this latest commercial from the Japanese automaker. Dubbed the 'Hands', this is a creative commercial featuring the history of the company, how it has grown from a relatively small company to a giant corporation as it is today. I bet you didn't know every single thing about the company. For example did you know that there was the Cub before the CB bikes weren�t even thought of yet? Civic and NSX, both of which are quite popular Honda lineups, came after the Cub and the CB bikes. Then, the company also has a somewhat humanoid robot which can walk and talk in addition to a fair number of electric personal mobility vehicles. Is the name Miimo familiar in any way to you? It�s a robotic lawnmower from Honda that features a pretty unique fan cutting system. In short, it seems that Honda isn�t really an automaker as it builds� seemingly everything, if I may add.